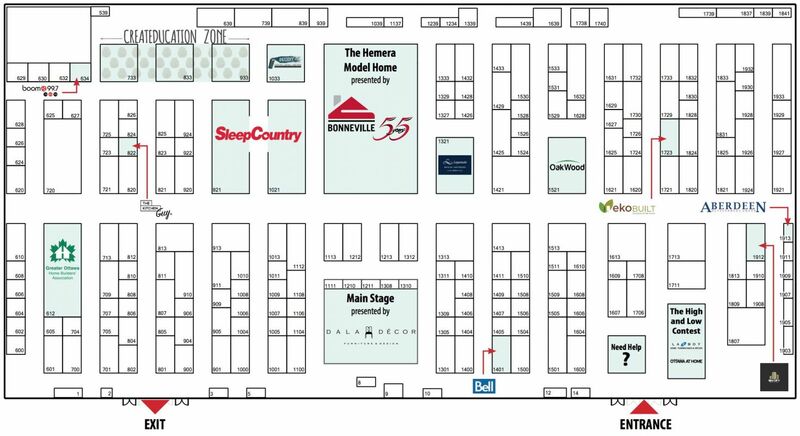 Come visit the Logs End hardwood flooring team at the 2018 Ottawa Fall Home Show. It’s the home show for every home. Find us in Booth 1729, right beside our friends from ekoBUILT. The Ottawa Fall Home Show wants to honour the people who make our country so great. Join us in this celebration on Thursday September 27th, for Public Servants Day! All Public Servants will have free entry to the show. Valid government employee ID required. 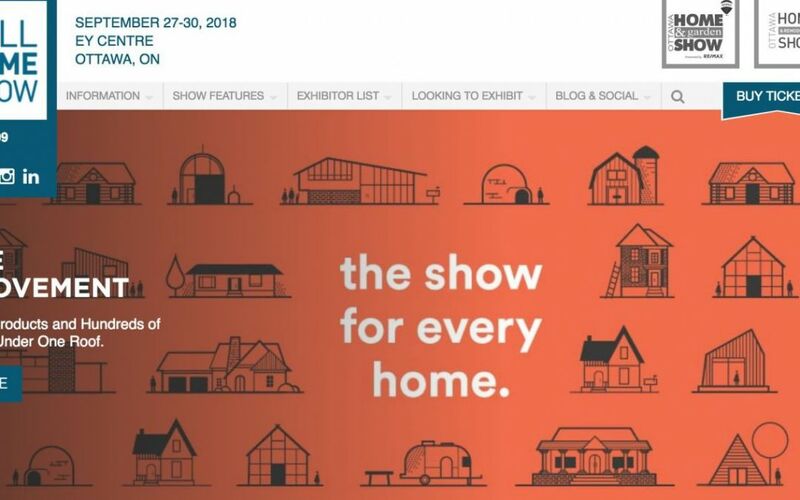 All-day Thursday, September 27th, Seniors (65+) can purchase 2 tickets for the price of 1 to celebrate the opening day of the Ottawa Fall Home Show! Valid government-issued ID required.